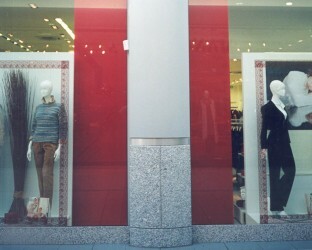 The Crescent Centre was one of Ireland’s first shopping centres when the original building was constructed in 1970s. 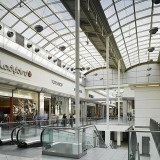 Burke- Kennedy Doyle were architects for the original centre as well as the last 2 major extension projects. 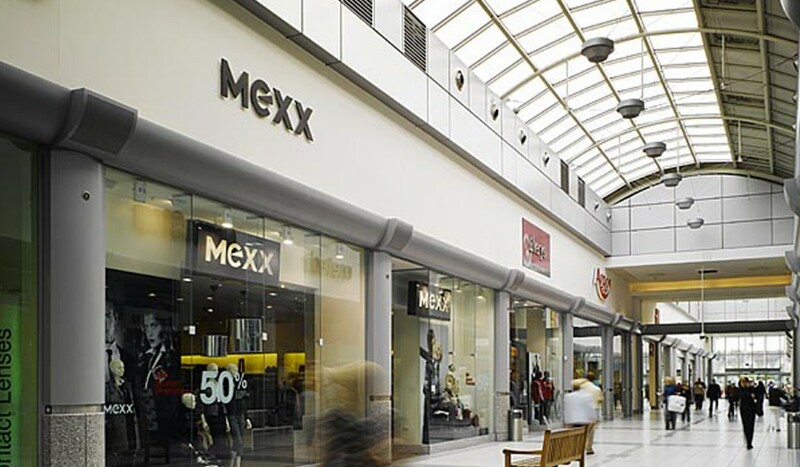 Phase 2 and 3 involved the extension of the centre by 14,000m² and 8,000m² respectively to create the largest and most diverse retail offer in Limerick city. 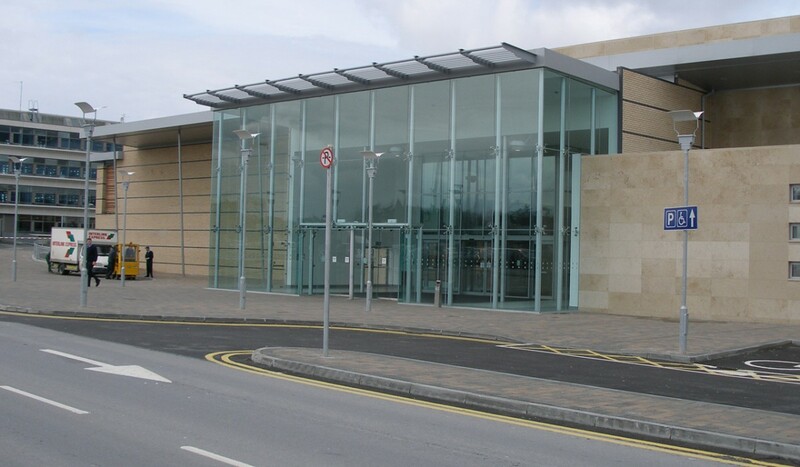 These two phases involved the provision of a new double height, glazed mall environment with superior double height units along the length of the extended Garryowen mall. 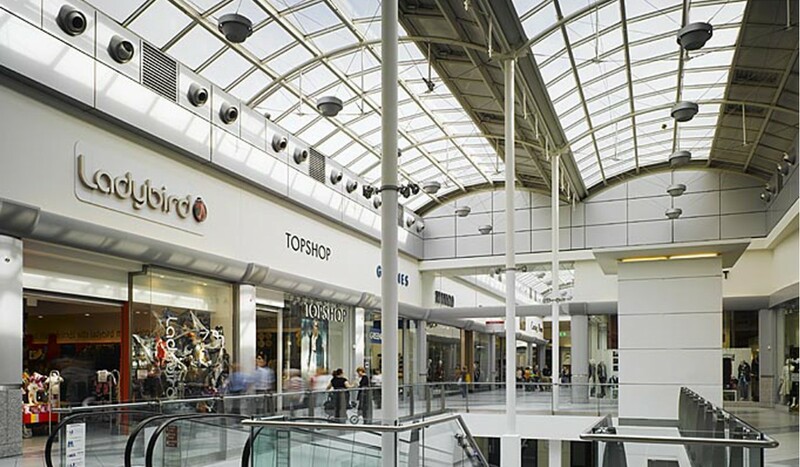 The new units with a combination of mezzanine and full first floor trading facilitated the arrival of major European fashion retailers at the centre including H&M, Zara and Next. 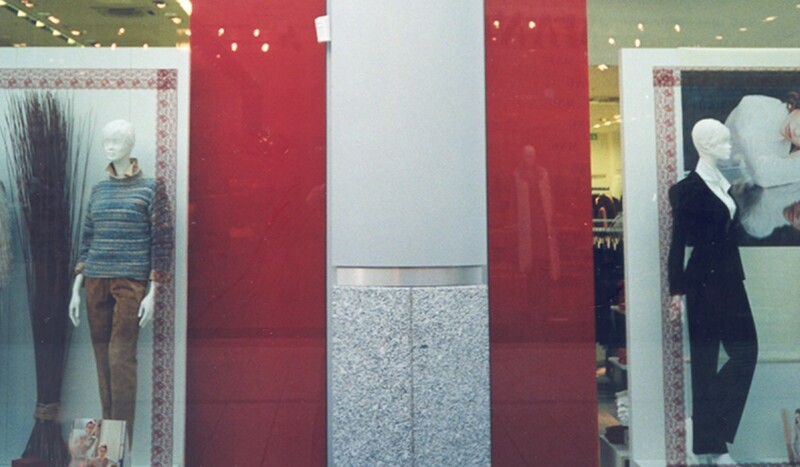 All of the existing mall entrances were replaced with new high quality glazed entrance atria as part of the upgrade. 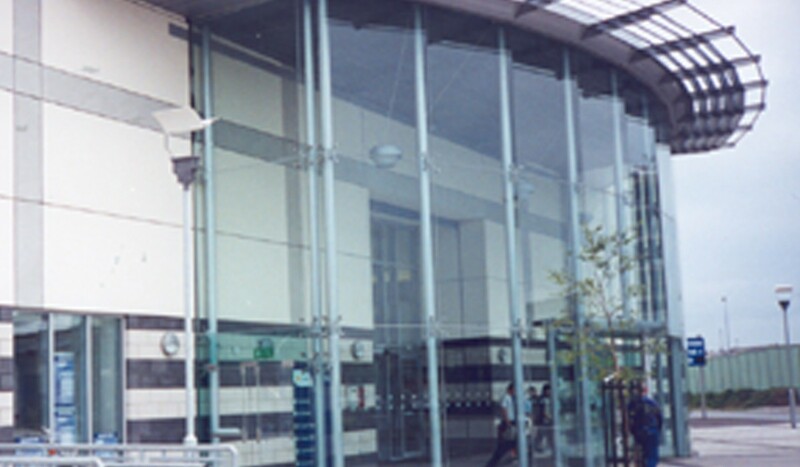 The Crescent Centre has now been designated as a Town Centre in the County Development plan by virtue of the range of activities including the Council offices now located on site.